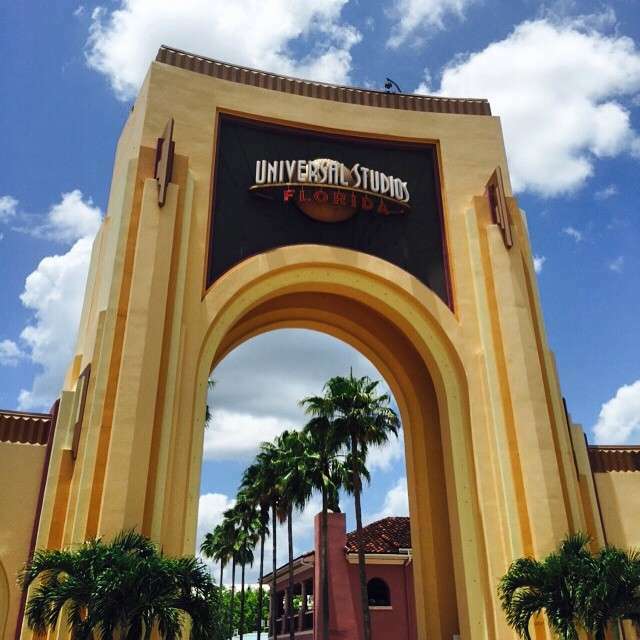 Yes, It is possible to save money on a vacation here in Orlando! I get asked questions all the time, but the most asked question is how do I save money on my vacation while in Orlando? Well I am happy to share some tips on how you too can save a ton of money on vacation here in Orlando! Before we begin, know that these tips will not be theme park specific! 1. Know what you want to do before you come! Sounds simple enough right? Well for most, they come to Orlando with a vague idea of what they want to do at best! I have always been surprised the amounts of people who pay for a 10,000 dollar vacation to Orlando but have no idea about transportation, fast passes, dinning or other attractions in the area! Do your research people! Would you just go to a car dealer and say that blue one looks nice and buy it? If not, then why are you doing that with your vacation! 2. Buy Online and Save! Most attractions allow you to save money if you purchase your tickets in advance before you come. 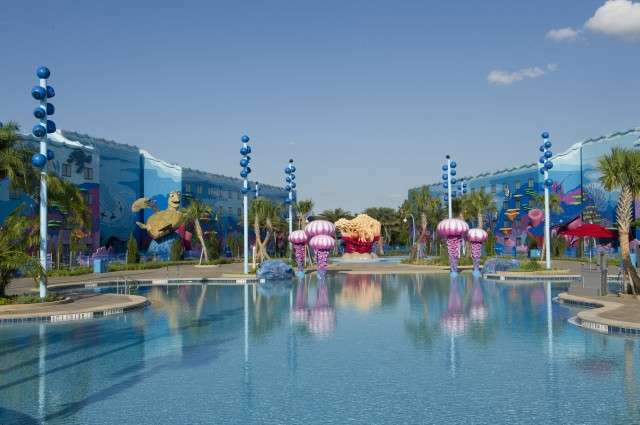 Universal Orlando, Seaworld, and other attractions such as the new attractions at I Drive 360 (The Orlando Eye, Madame Tussauds, and Sea Life Orlando) help you save money by buying in advance! Also, never pay full price for tickets. Most attractions offer a small discount via flyers and cards located in the lobby of your resort or hotel. 3. Last Minute Can Pay Off! If you are coming during peak seasons then you can scratch this hint, but if you are coming during a non-peak season then listen up! If there is one thing Orlando doesn’t have is a lack of rooms to stay in! So when peak season is off, there can be a good amount of rooms available! Check Expedia, Hotels.com, and Orbitz for last-minute deals where you can get a 4 star hotel for dirt cheap sometimes! I have scored a night at the Gaylord Palms last-minute for only 55.00 a night! 4. Nothing Wrong With A Time Share! The words time share are considered a cuss word to some unless you are on a budget. 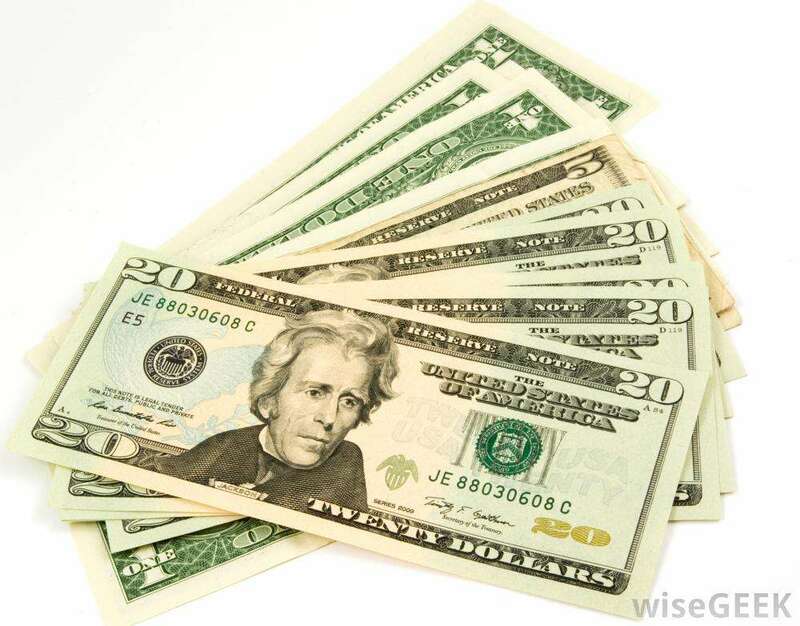 If you are low on funds and married then use the system to your advantage. Time shares want you to come listen to them talk about how wonderful their properties are and will give you theme park tickets, free food, dinner shows and sometimes hard cash for just listening. Even if you know you do not want to buy, check them out for the perks! I have even gone on a preview weekend where you stay on property for a low price to get a feel for the company and the property! Beware though, these deals sometimes are a great deal so it may be hard to refuse! OK I am guilty of this one but vacation does not need to be a Thanksgiving meal every time you eat! Does your hotel provide free breakfast or snacks throughout the day? USE THEM! You do not need to always go to the best places when on vacation! Your wallet will thank you at the end of the day! Also most places offer a reduced price lunch menu so take advantage of it! Eat a large lunch to save money and share appetizers for dinner! Also check the theme parks for meal deals. 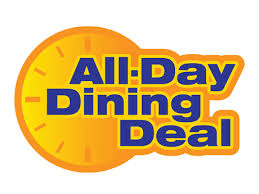 Parks such as Disney (if you stay on property) Universal and Seaworld offer meal deals at a reduced price! Some of them are great deals but know what you buy before you do so! Nothing makes me laugh more than a family of 5 buying bottled water in the theme parks! At 2.50 or so a drink you can burn through a budget in water alone! All the theme parks, regardless of what you have heard offer free fountain waters at the quick service restaurants. When I go to Hollywood Studios, I take my own water bottle and fill up at the Backlot Express all day for free! When I use to visit Orlando I would always say that I needed a vacation from my vacation! Don’t forget why you are here in the first place! Plan a day or two to spend time by the pool, exploring the city, resort hopping at the theme parks at holidays, and spending quality time with the ones you love! No you do not need to see every place in the Magic Kingdom! Enjoy your time and family! I know this can be hard but I know you can do it! Theme parks are charging 17.00 a car a day right now here in Orlando so you can drop 100 bucks in just parking in 6 days! Check with your hotel to see if there is a shuttle to the parks. Also check the bus to see if it is worth it. Staying on I-Drive. Check out the I Ride Trolley for some great transportation from Seaworld to Universal Orlando! Use these tips and your family will love you for it!!! So what about you? What money-saving tips do you have for the readers? Comment below and let us know!!! Share a great one and your tips may be added to the next article!